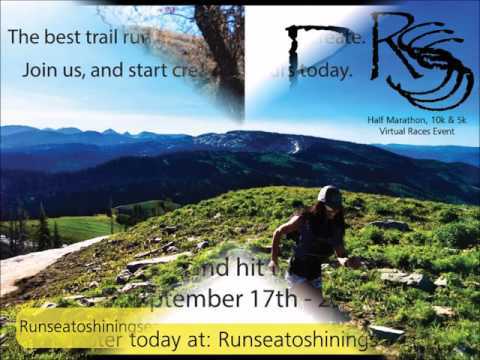 Run Sea to Shining Sea Half Marathon, 10k, & 5k Virtual Races. 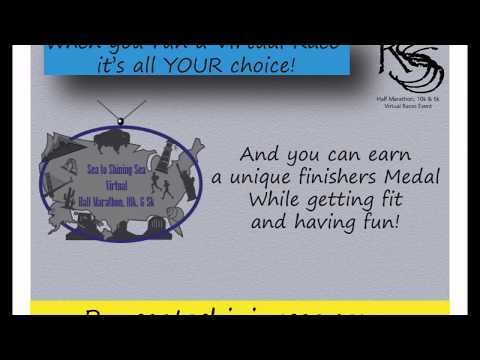 A fun way to get active and earn a unique race medallion for your efforts. With a virtual race, you are able to pick your own dream course to run, walk or hike the distance of your choice. You have a week to complete your race, allowing you to do it when the time works best for you. For your efforts once completed you will be provided with a unique custom finishers medallion and custom t-shirt so you can show off your finish to your friends and family. Compete against yourself or get a group together and compete against each other there are so many fun ways to use a virtual race! Based on a 5 year average and a race date of September 17th, Your Choice, UT can expect temperatures between 80℉ and 89℉ with humidity around 77% and precipitation of 0.24". Raceentry.com also cannot attest to the validity of individual Sea to Shining Sea Virtual Races reviews. All of the information about the race has either been supplied by the event staff or can be modified at any time by their race management. 2017 Sea to Shining Sea Virtual Races registration details are only as accurate as the event has made them.